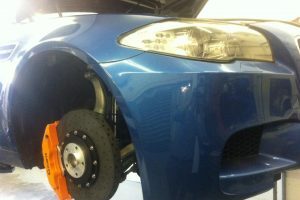 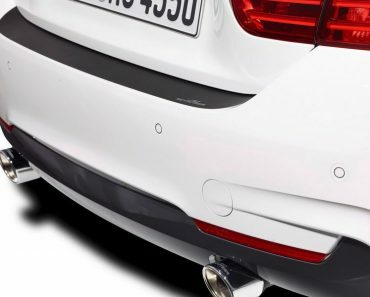 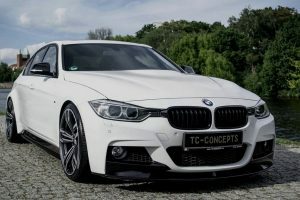 The last time we have seen a bagging treatment on a BMW was a couple of months back, when a BMW i8 popped-up on the web wearing an extremely low stance and one-off set of wheels which made it extremely aggressive. 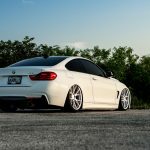 Now, an Alpine White BMW 435i Coupe is making quite a buzz on the web with its own interpretation of a bagging treatment, the entire tuning project being carried out by Vossen Wheels tuner. 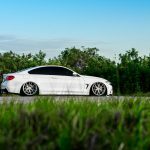 In order to make it a real standout model, the technicians from Vossen have fitted this 435i Coupe with an air ride, which lowers the car ride height, the model now sitting one inch from the ground. 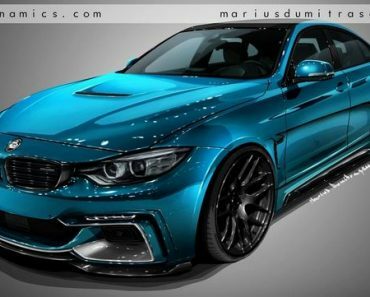 This makes it extremely aggressive and insane. 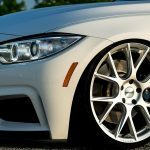 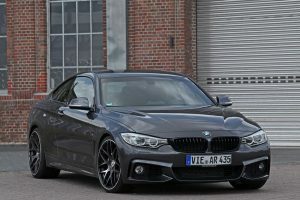 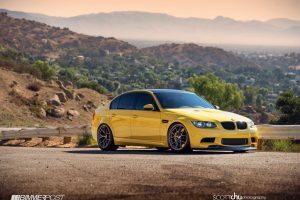 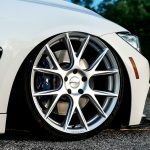 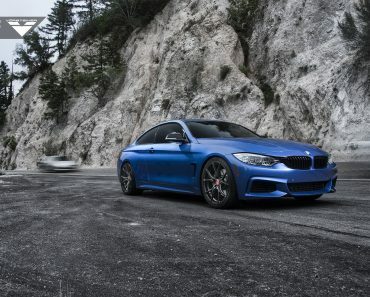 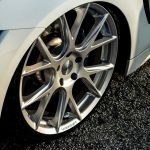 Besides the one-off Vossen wheels and new air ride, the aggressiveness is also given by the car`s M Sport Package, which comes with a hefty dosage of carbon fiber components at the outside as well as on the inside. 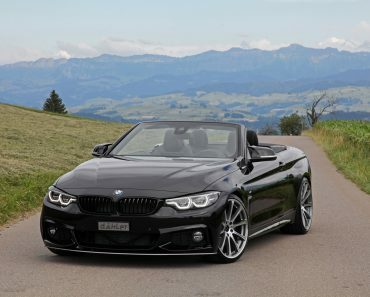 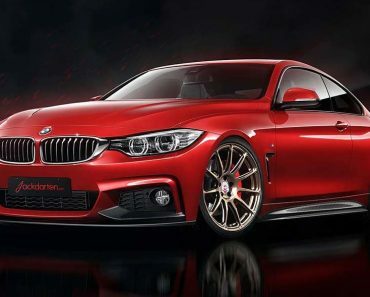 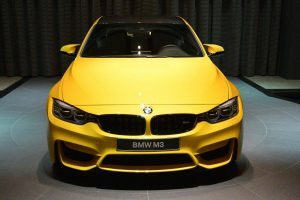 The tuner has left the engine intact, the model packing the same 3.0-liter BMW TwinPower Turbo inline flat-six, 24-valve engine, developing a good 300 horsepower. 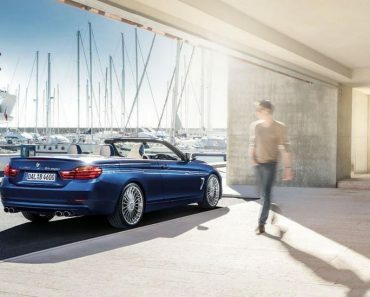 The engine is also fitted with a twin-scroll turbocharger with variable valve control along with high-precision direct injection. 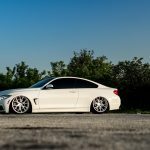 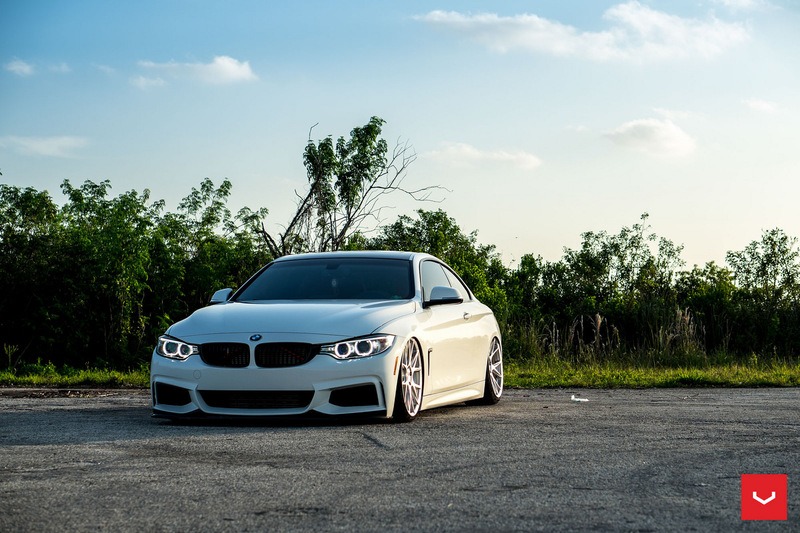 The entire bagging treatment on this standout Alpine White BMW 435i Coupe with M Sport Package can be seen in the small photo session below, released by Vossen Wheels tuner.